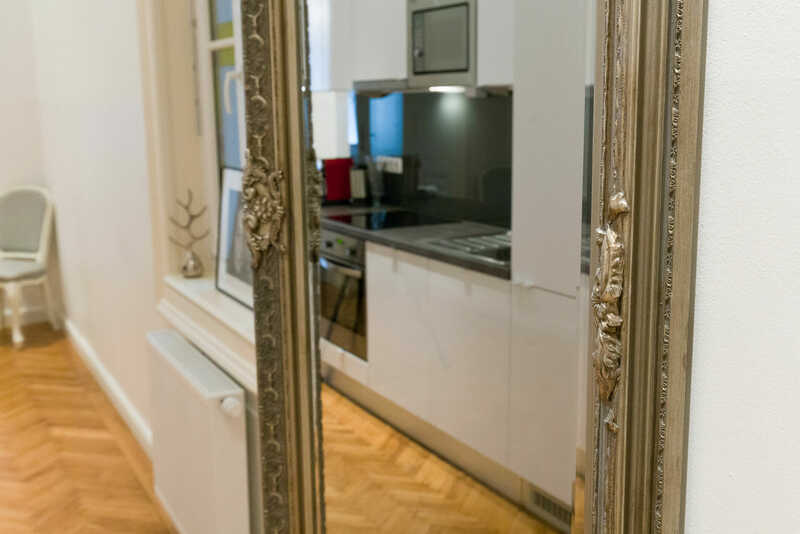 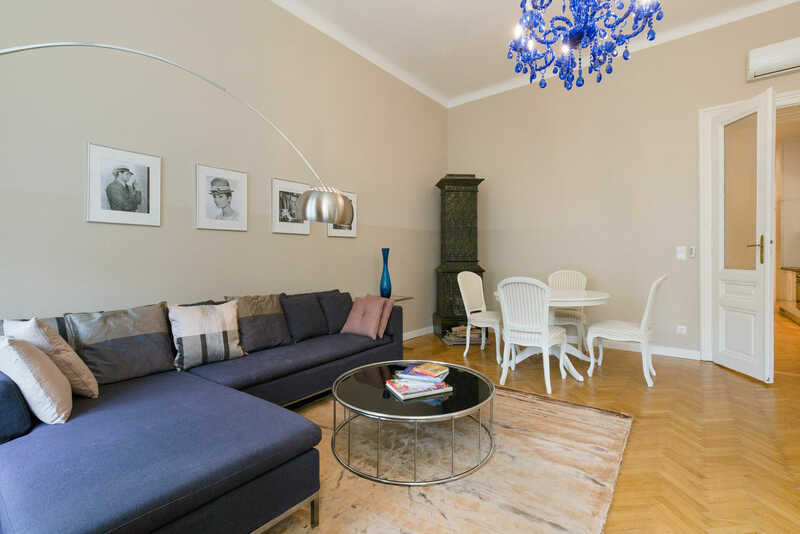 This 100 square meter apartment has two bedrooms and was recently renovated and equipped with high quality. 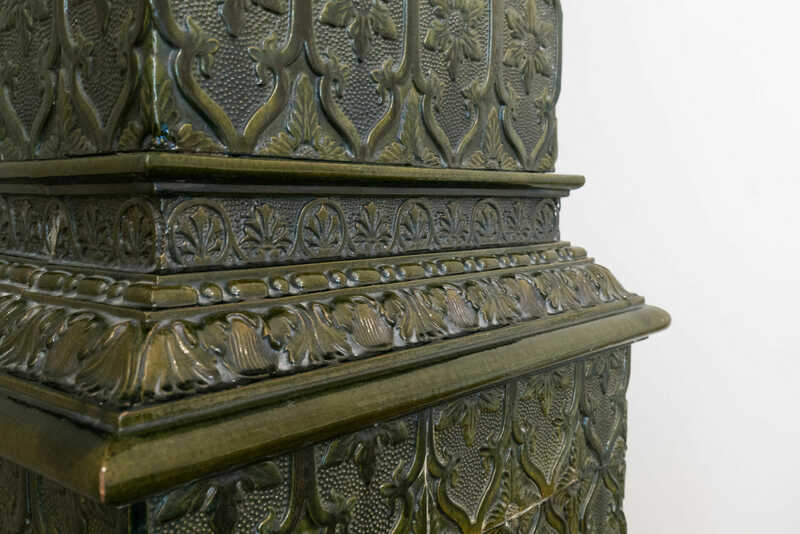 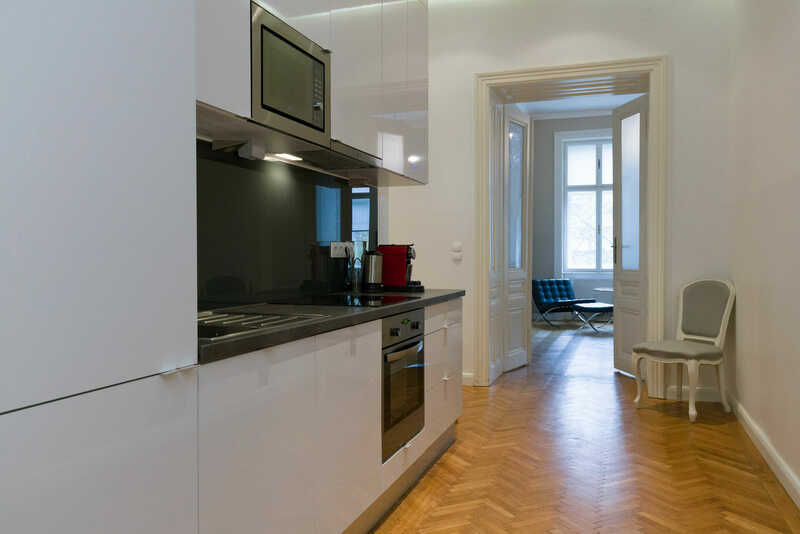 It has two original tiled stove, which radiate a special flair. 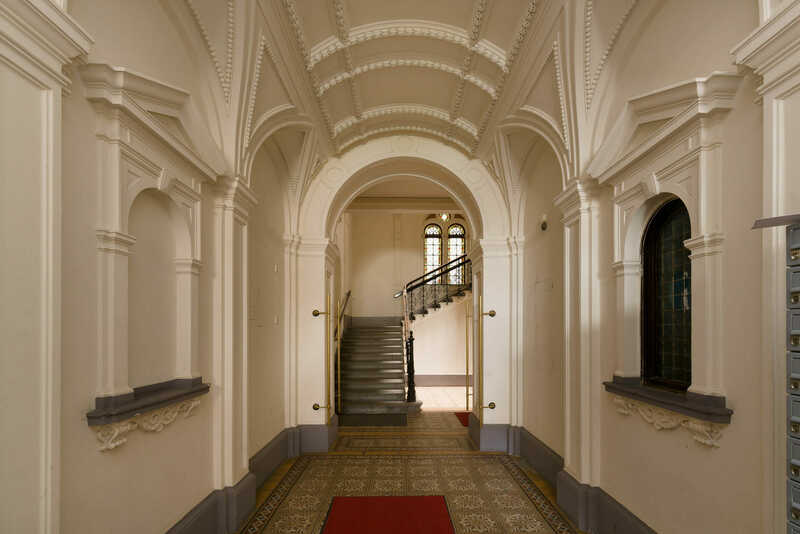 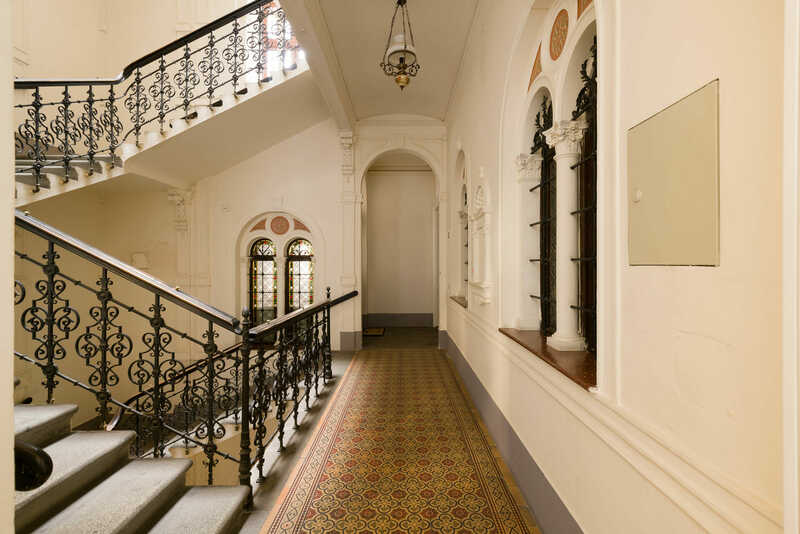 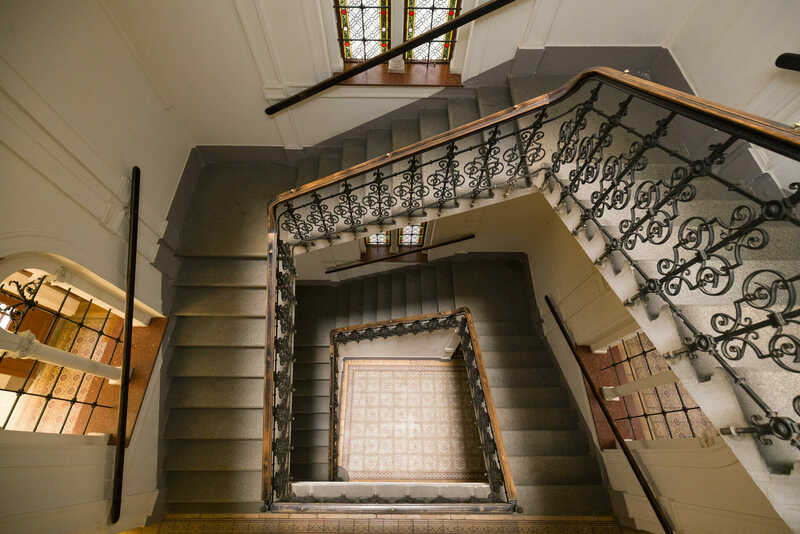 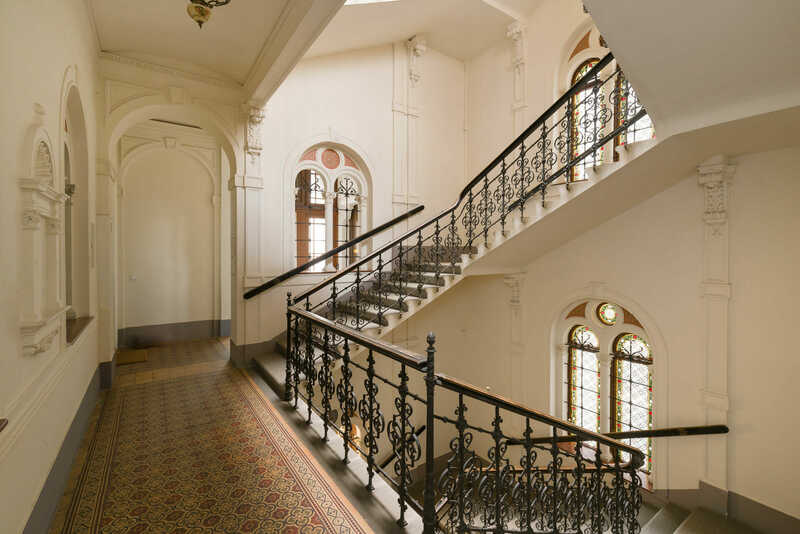 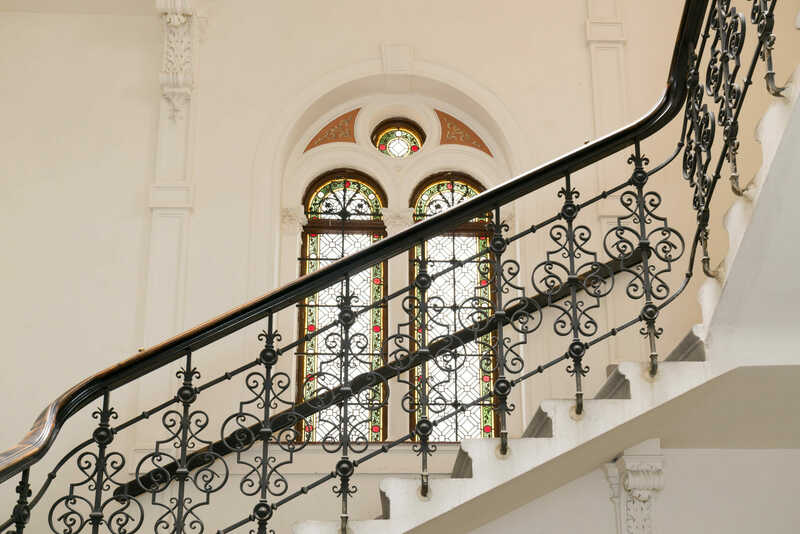 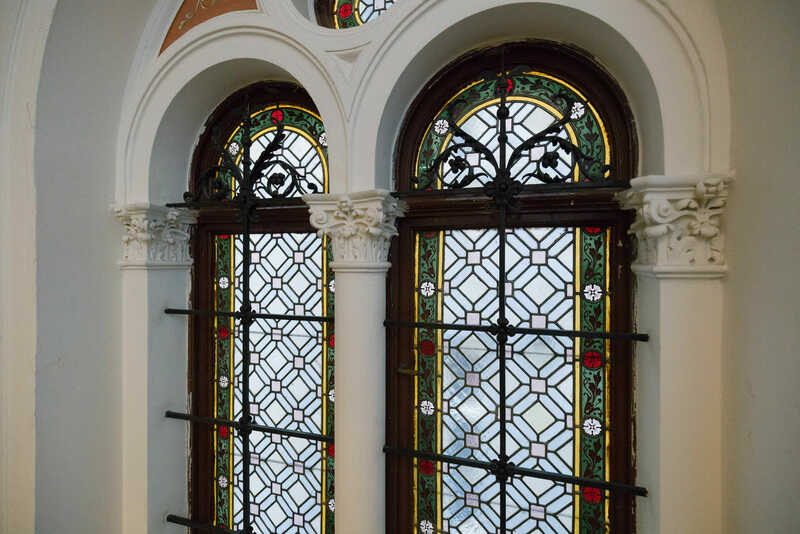 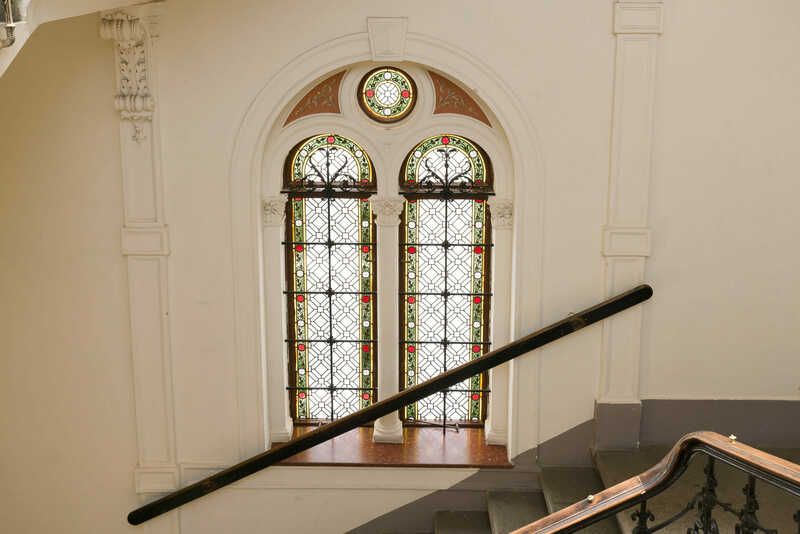 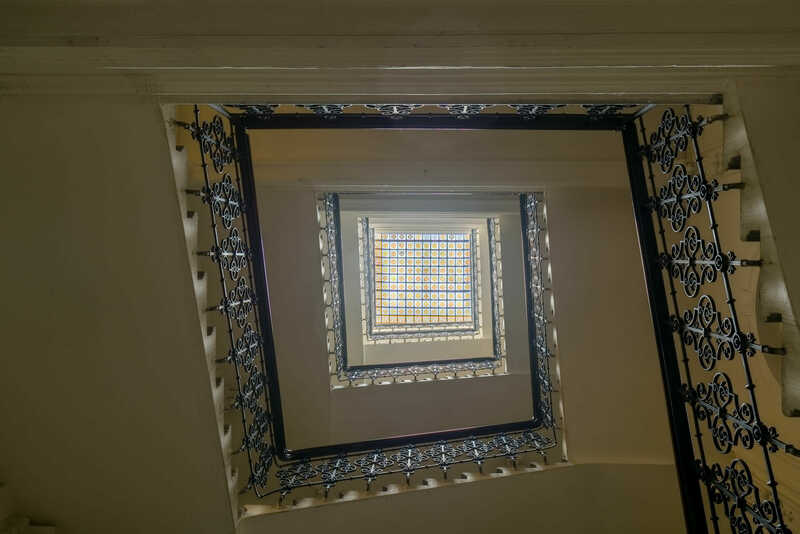 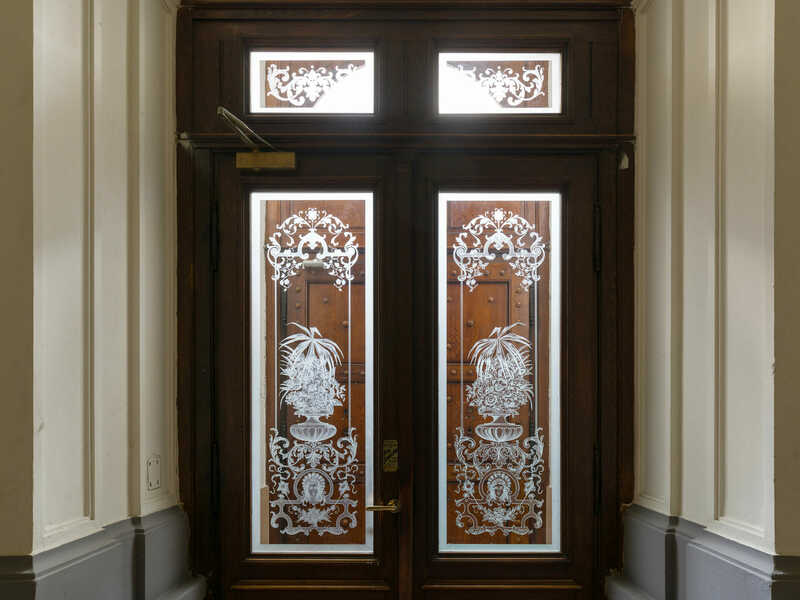 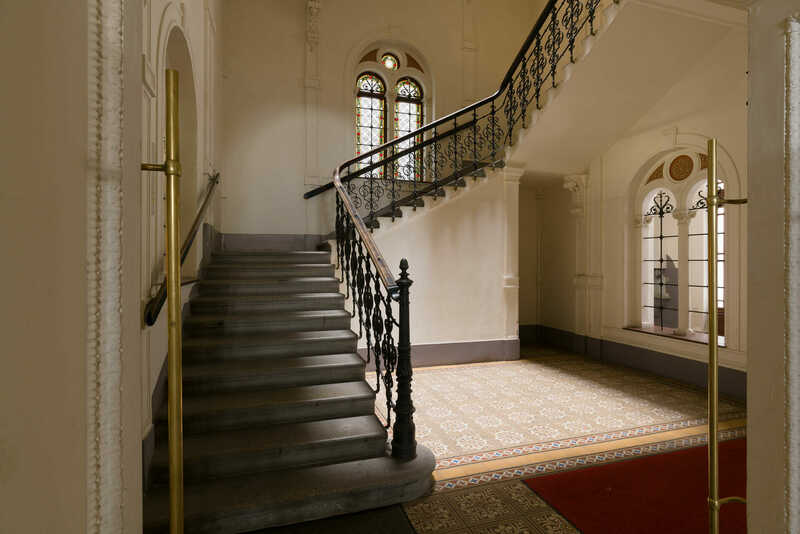 The apartment is located in a typical Vienna apartment building and has a very nice staircase. 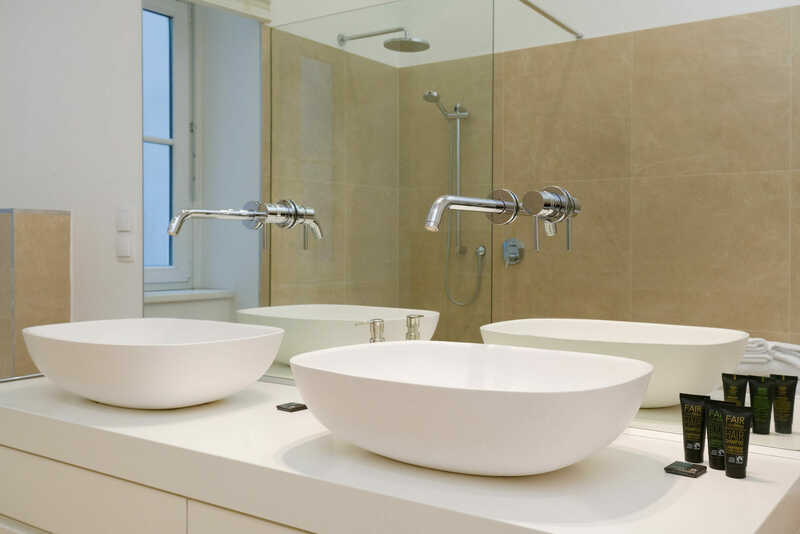 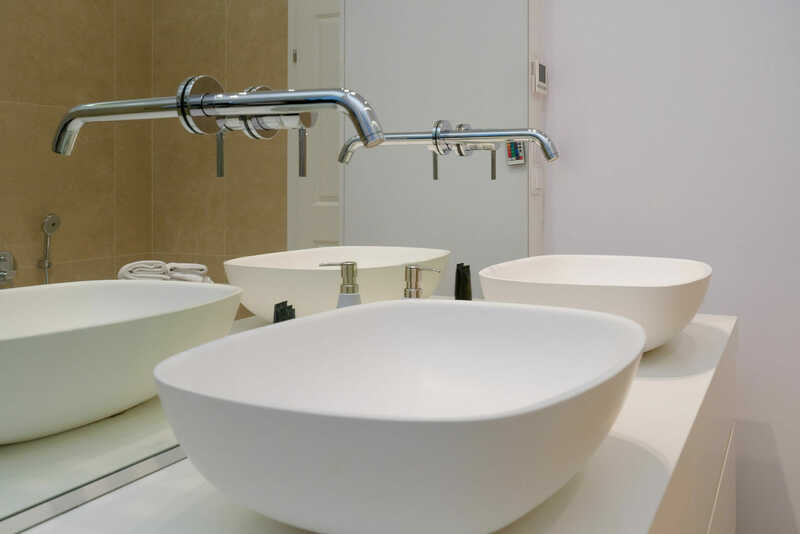 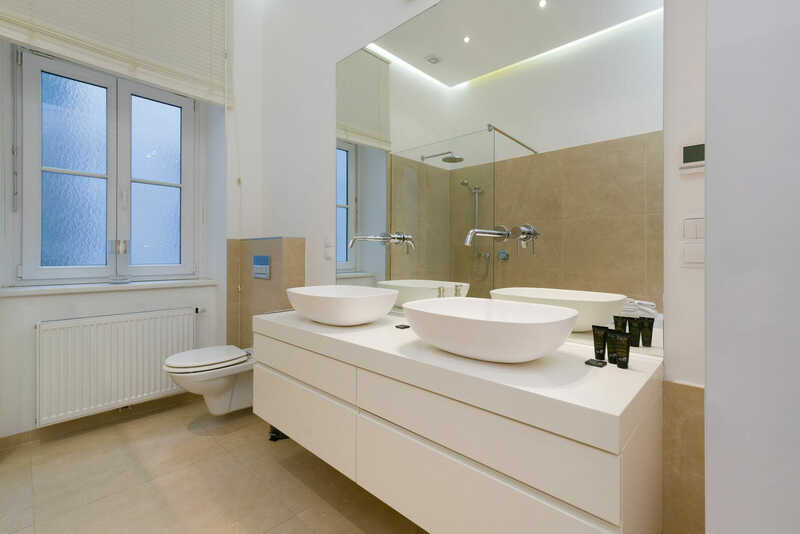 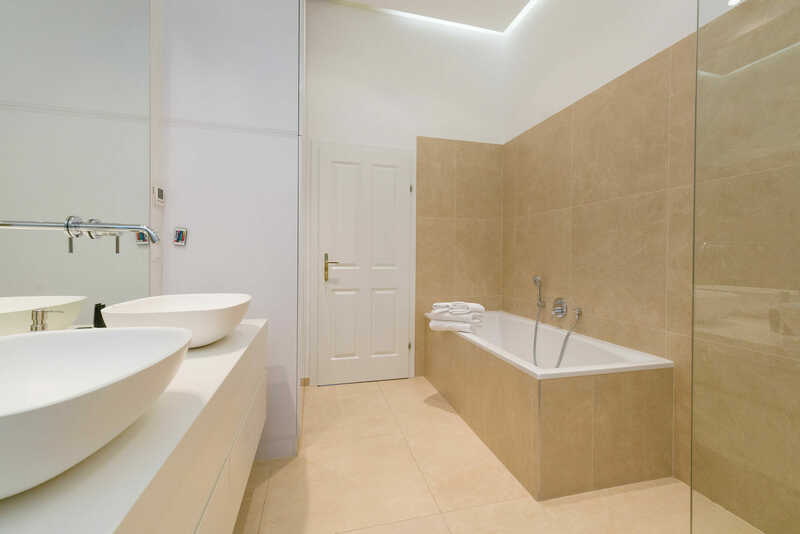 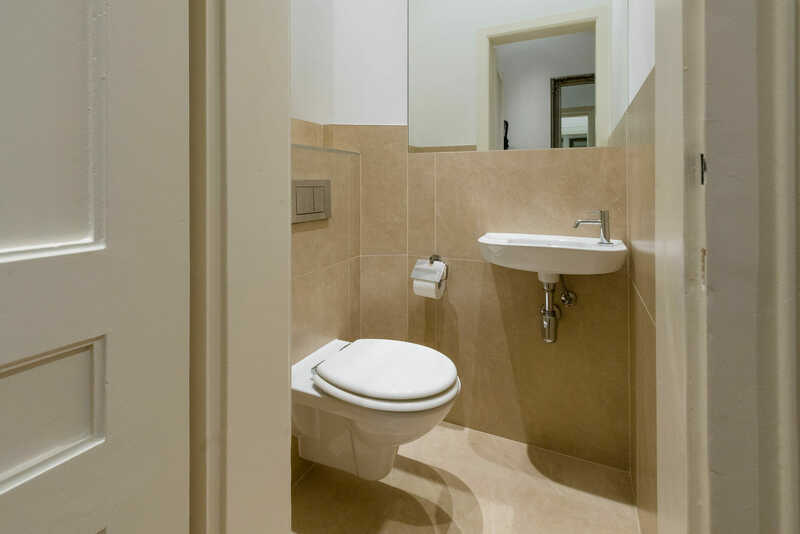 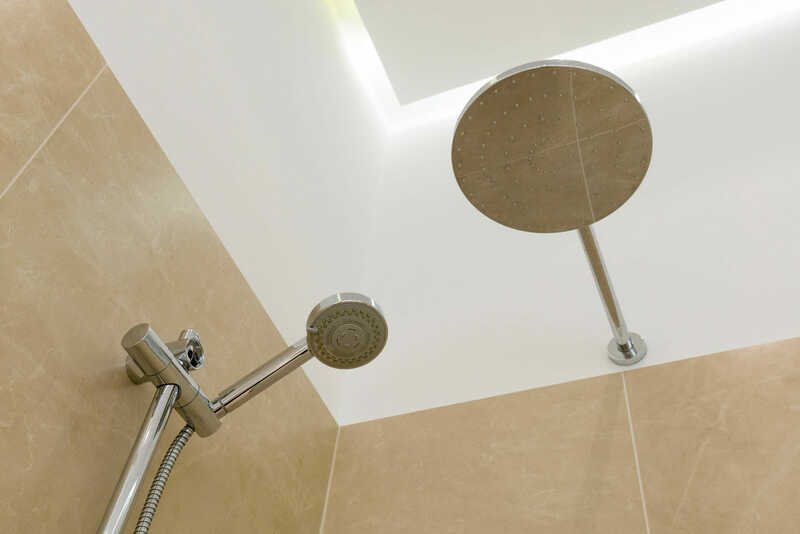 The bathroom is very attractive and generously designed. 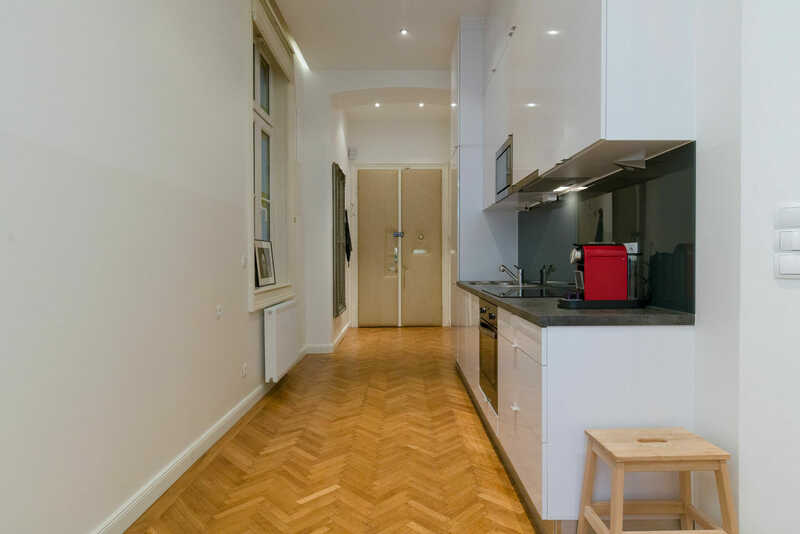 The apartment has, what is untypical in the old building, via an air conditioner. 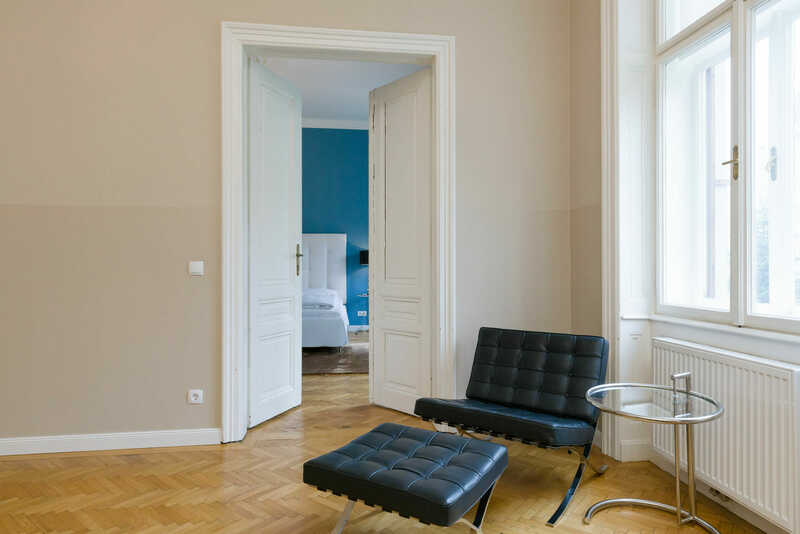 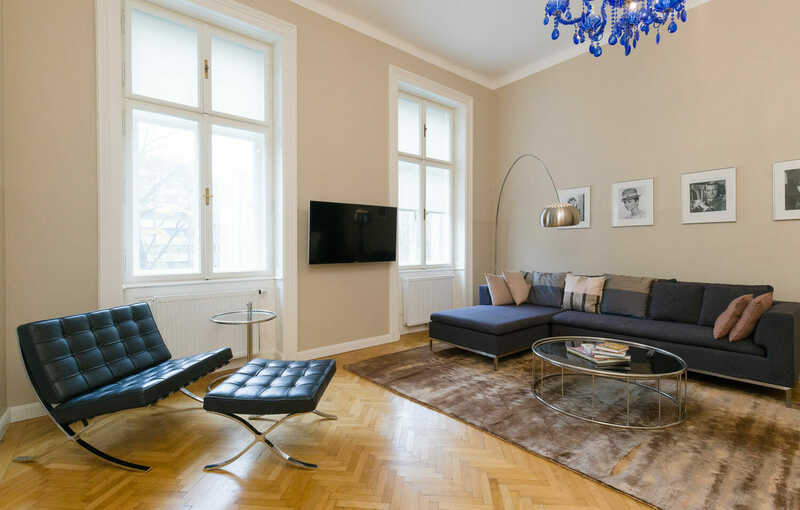 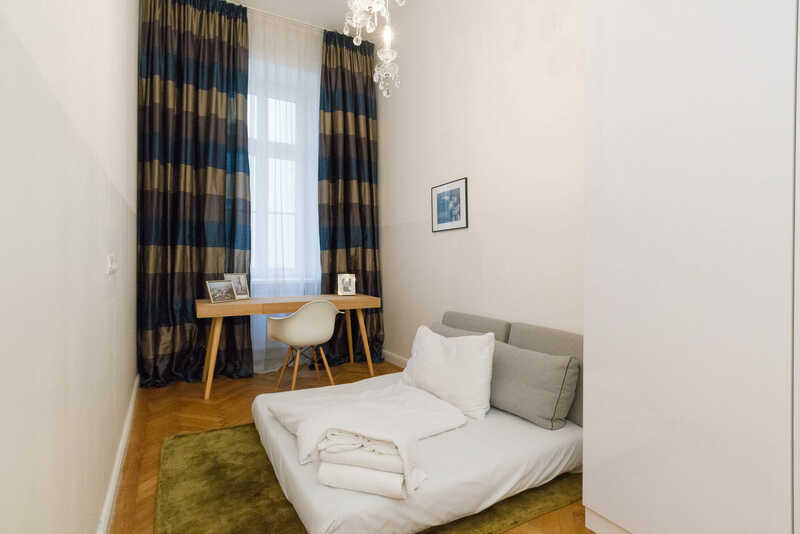 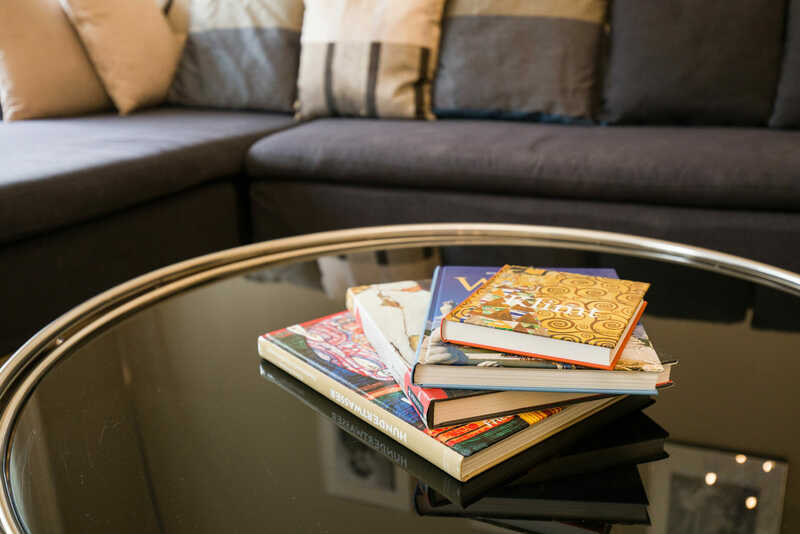 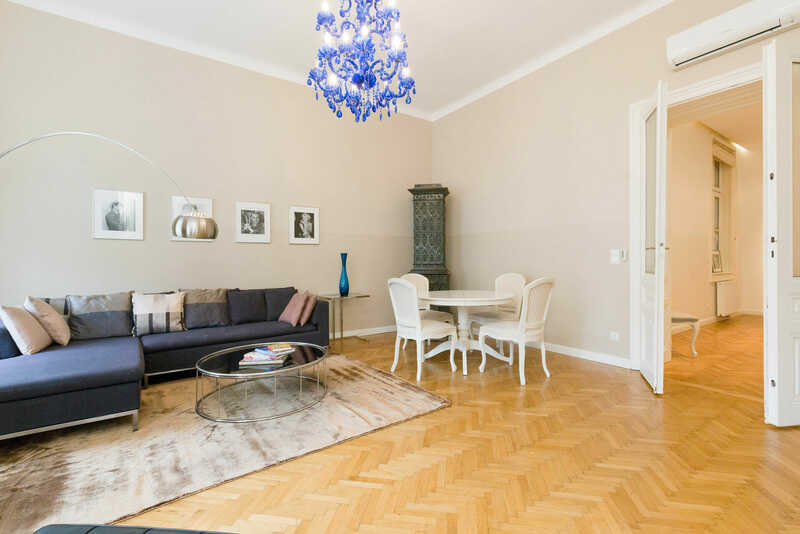 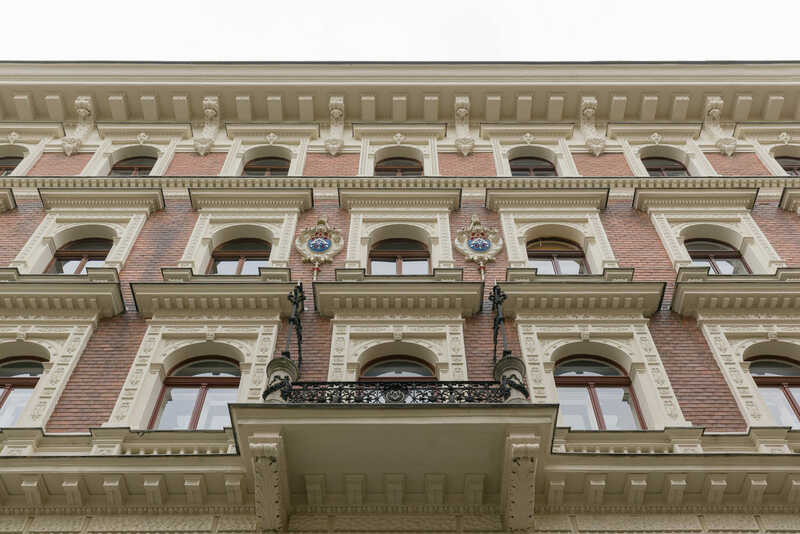 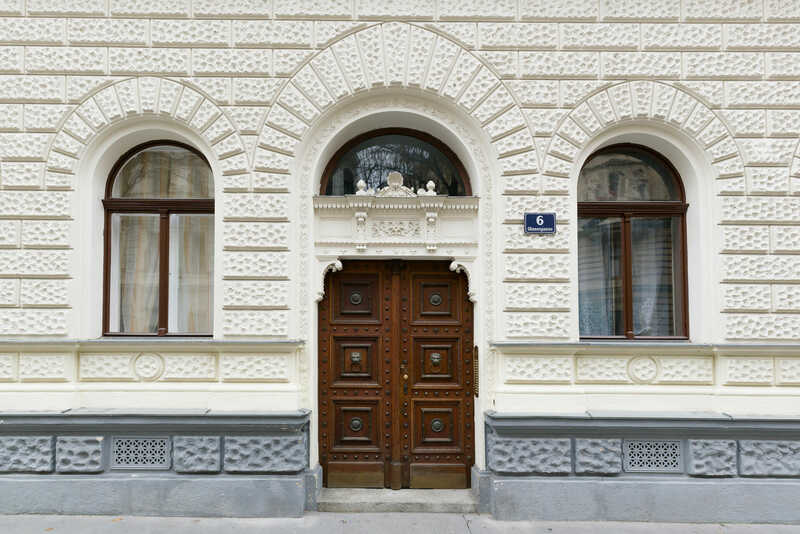 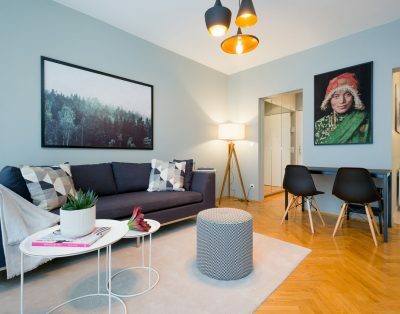 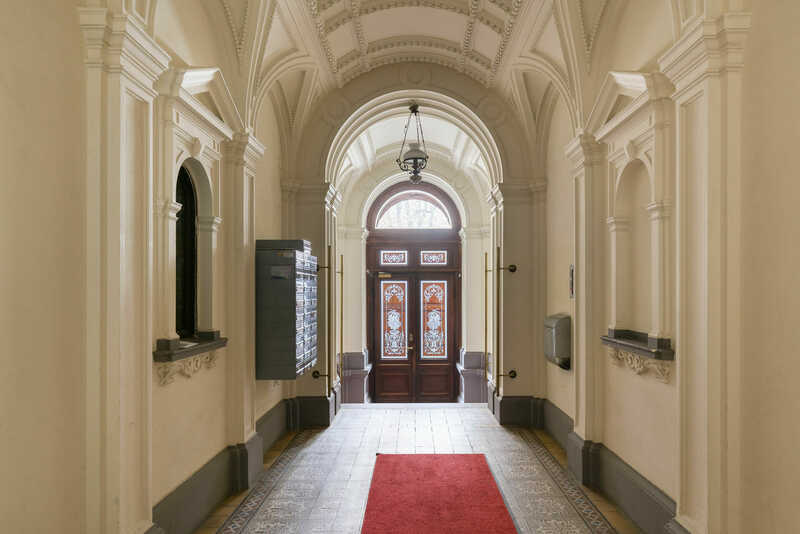 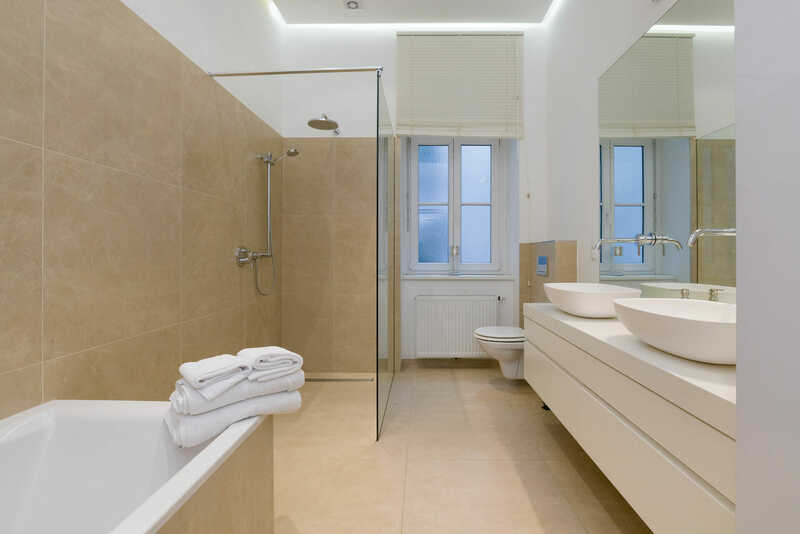 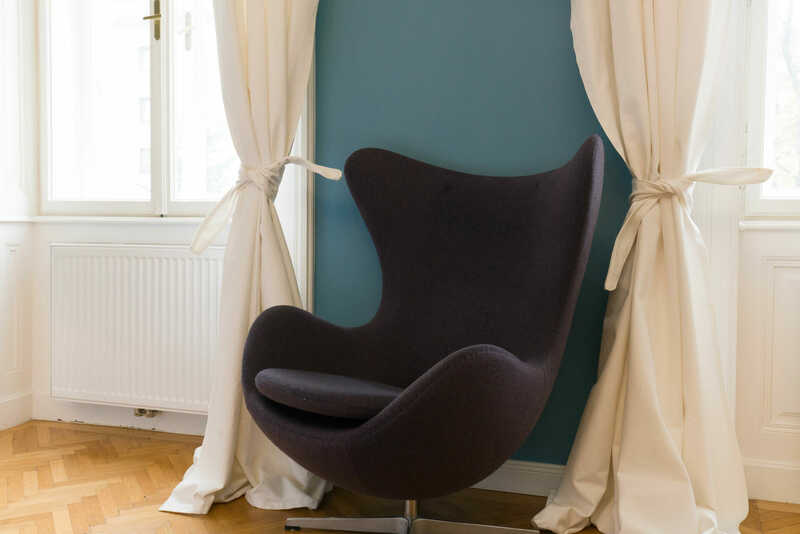 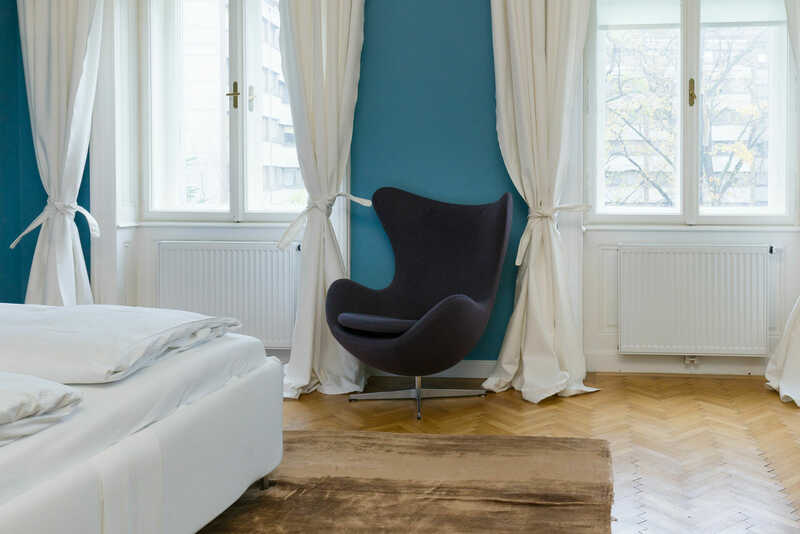 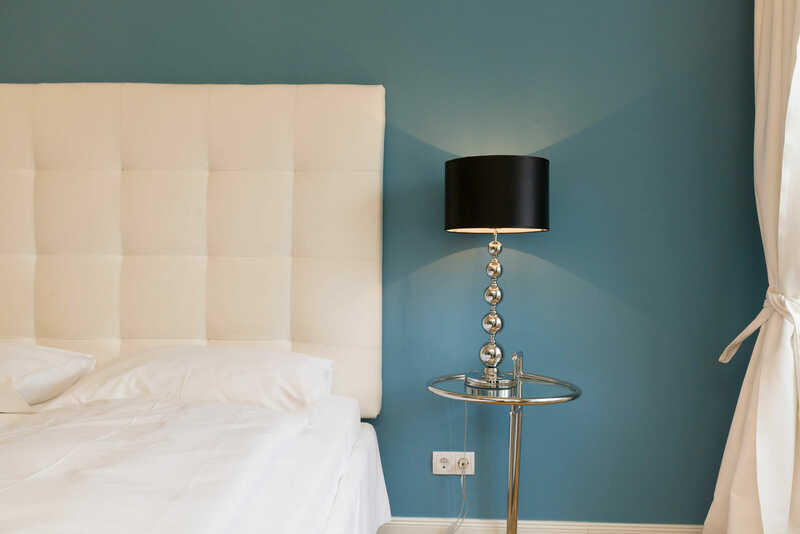 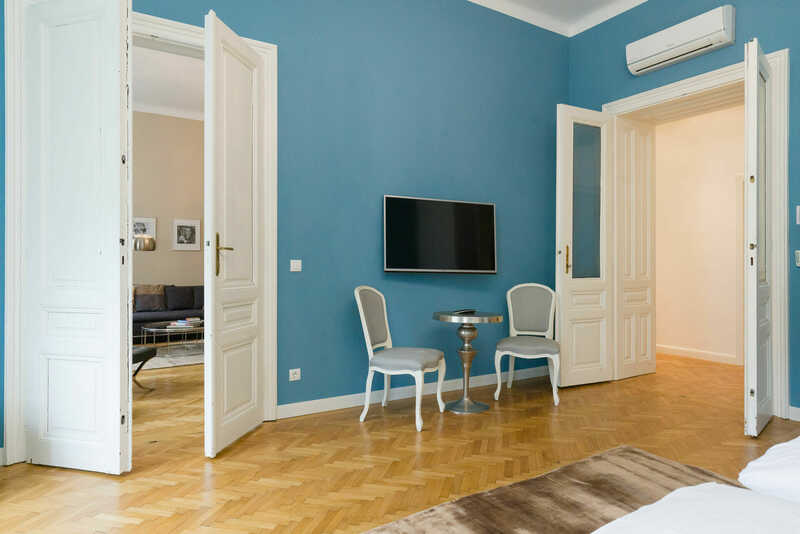 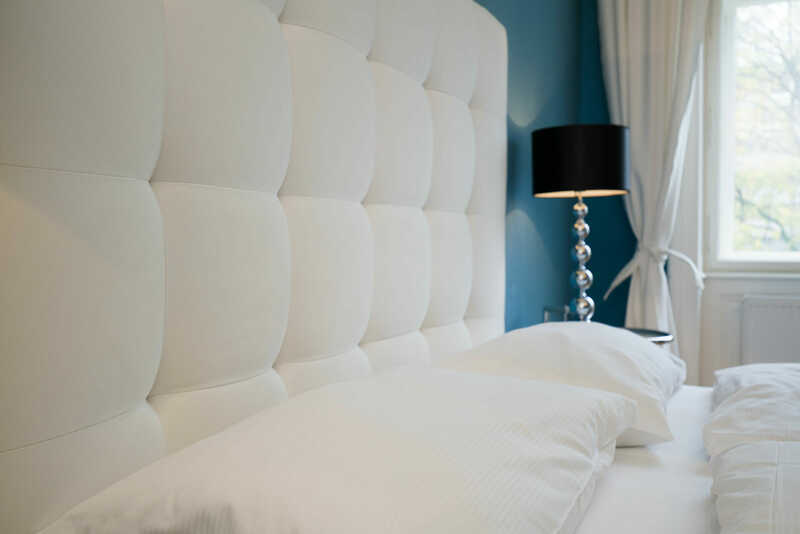 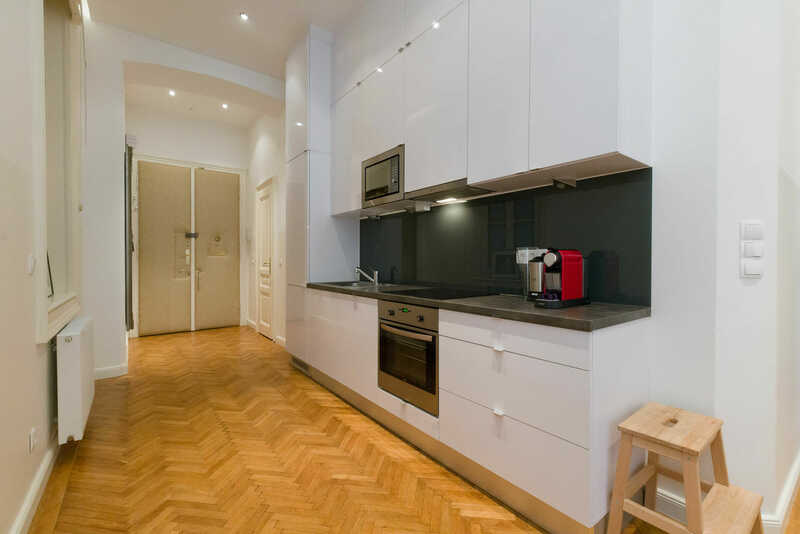 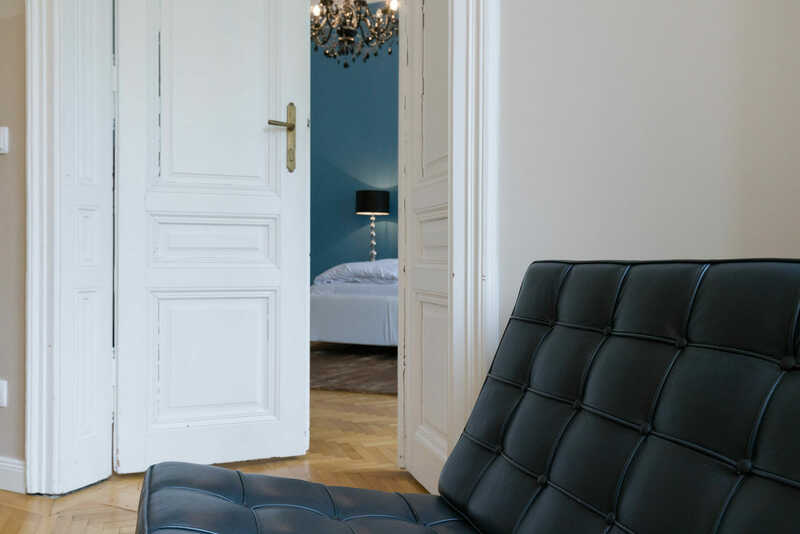 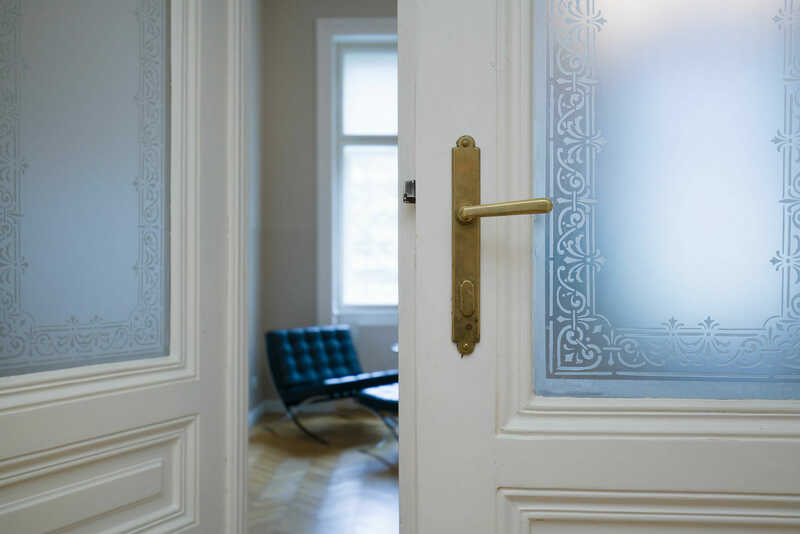 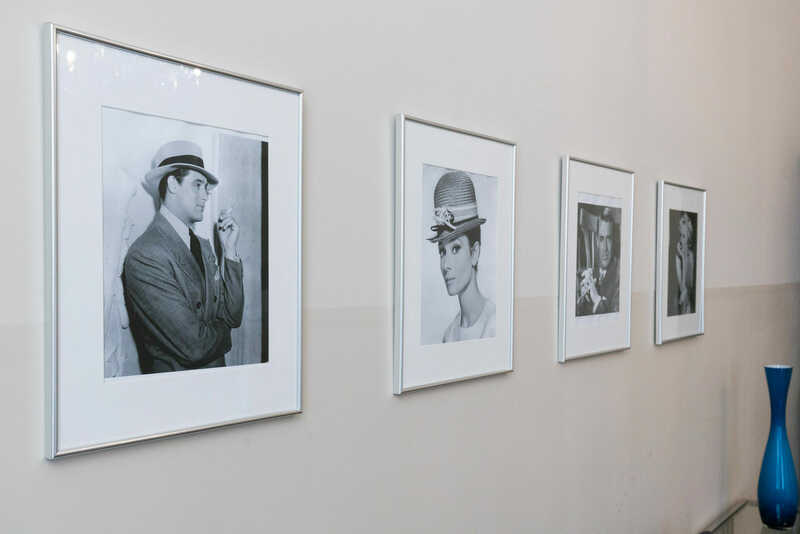 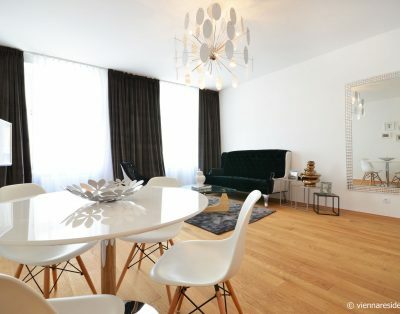 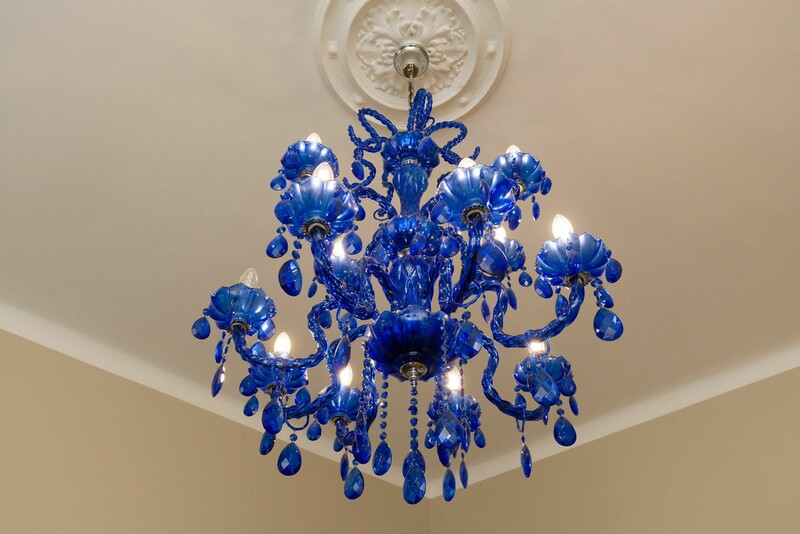 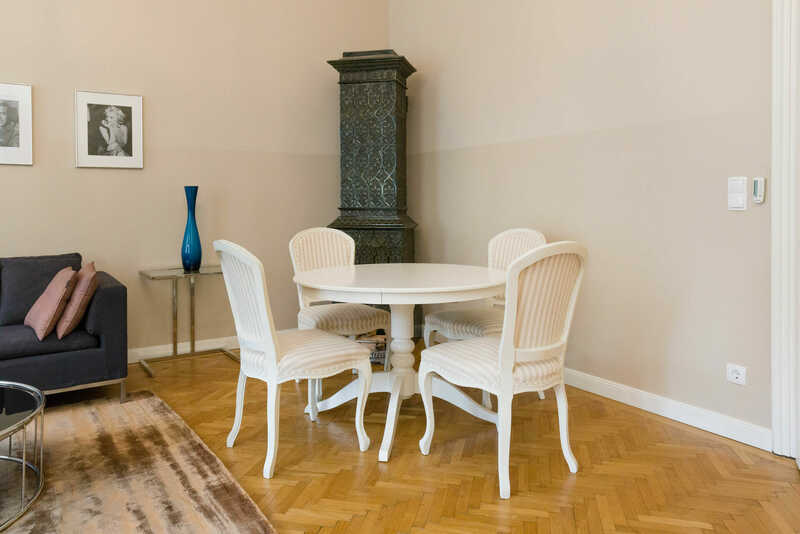 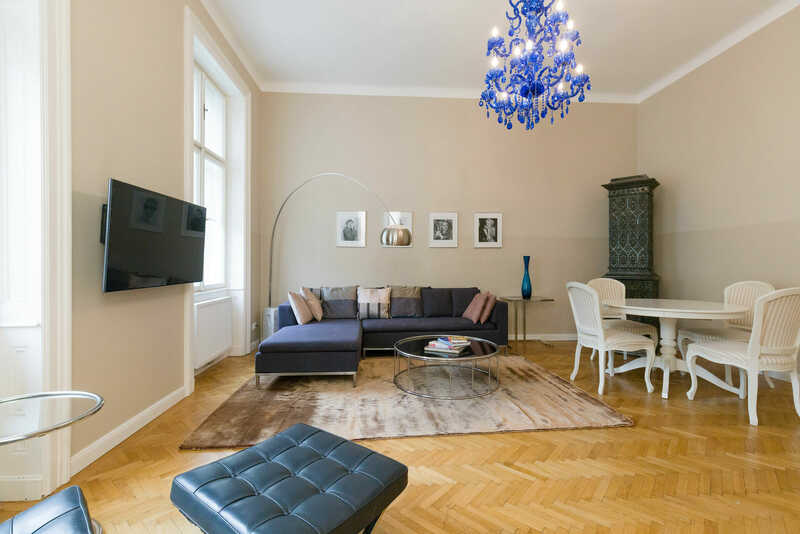 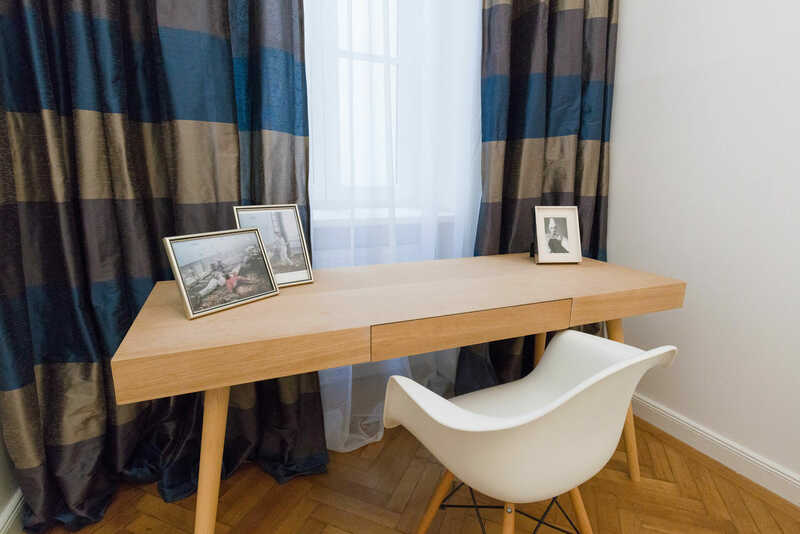 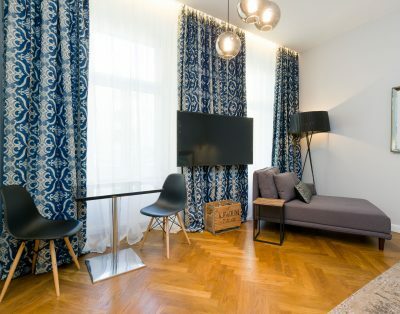 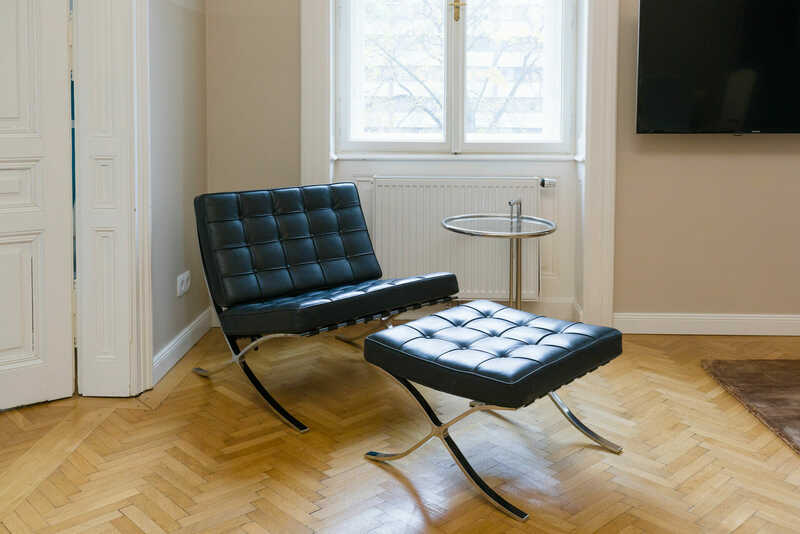 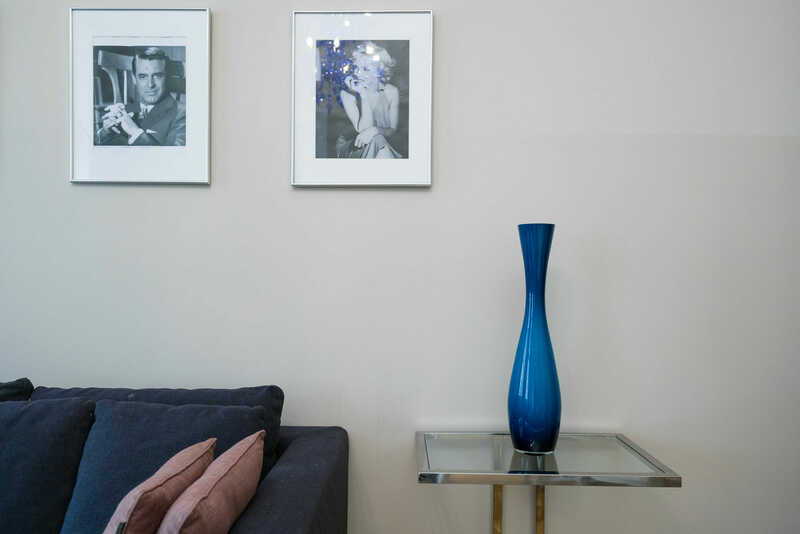 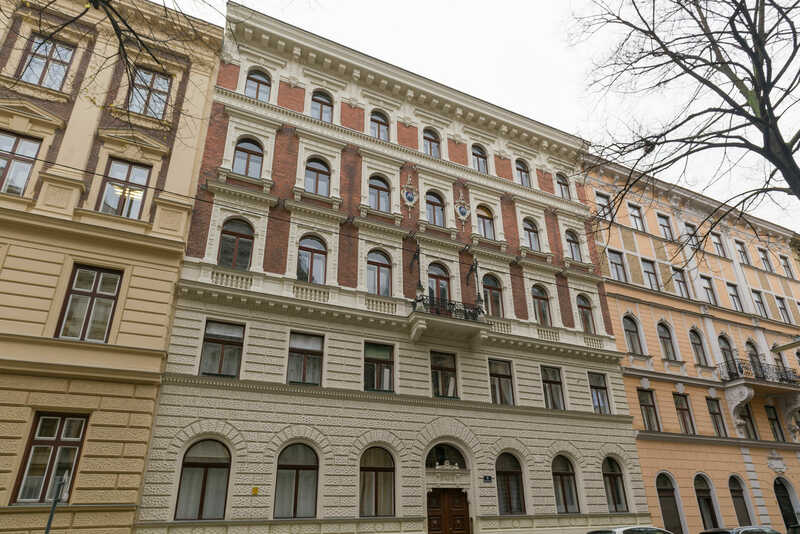 The apartment is located in the charming 9th district of Vienna. 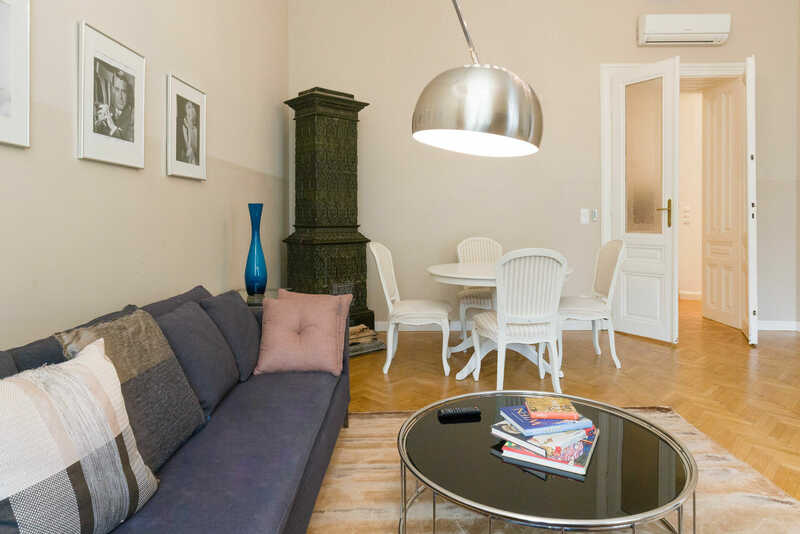 The recreational area Donaukanal can be reached in a few minutes. 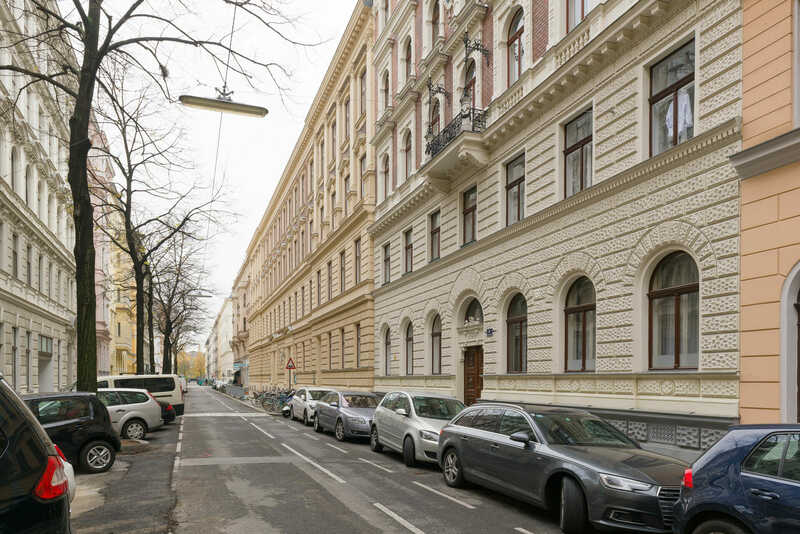 From there you can reach the city center on foot or by bicycle. 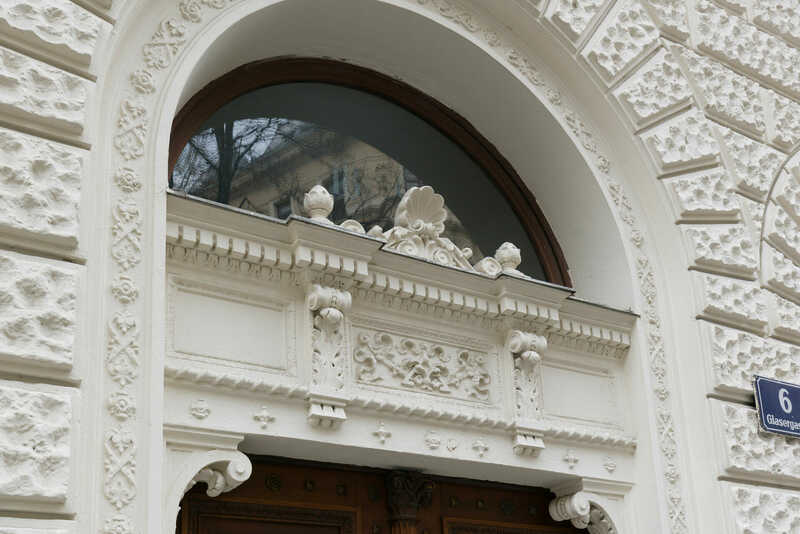 There are many trendy restaurants and bars in the area. 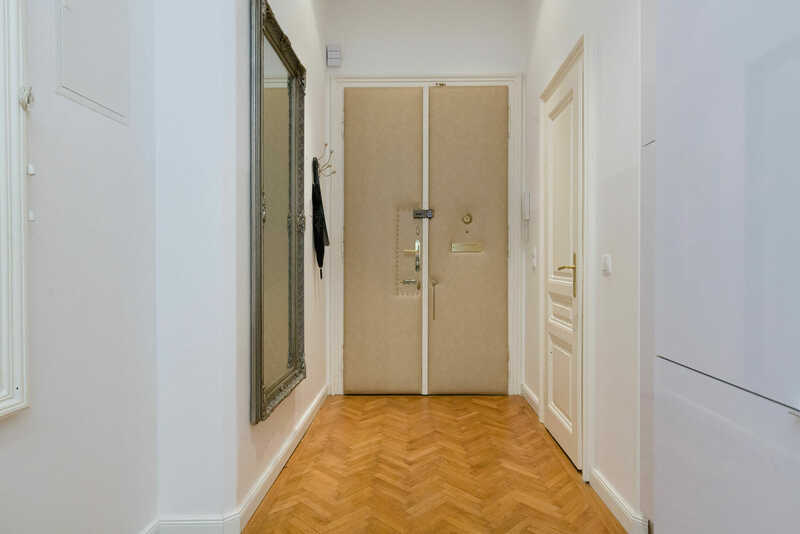 Subway and tram can be reached in 2 minutes.